American Jiu Jitsu trains both your body and your mind! This practical, street self-defense, scenario-based martial art has been carefully crafted over the past four decades and has touched thousands of students across the country. We currently have schools or programs in St. James, NY, Maplewood, NJ, Manhattan, and Boston! 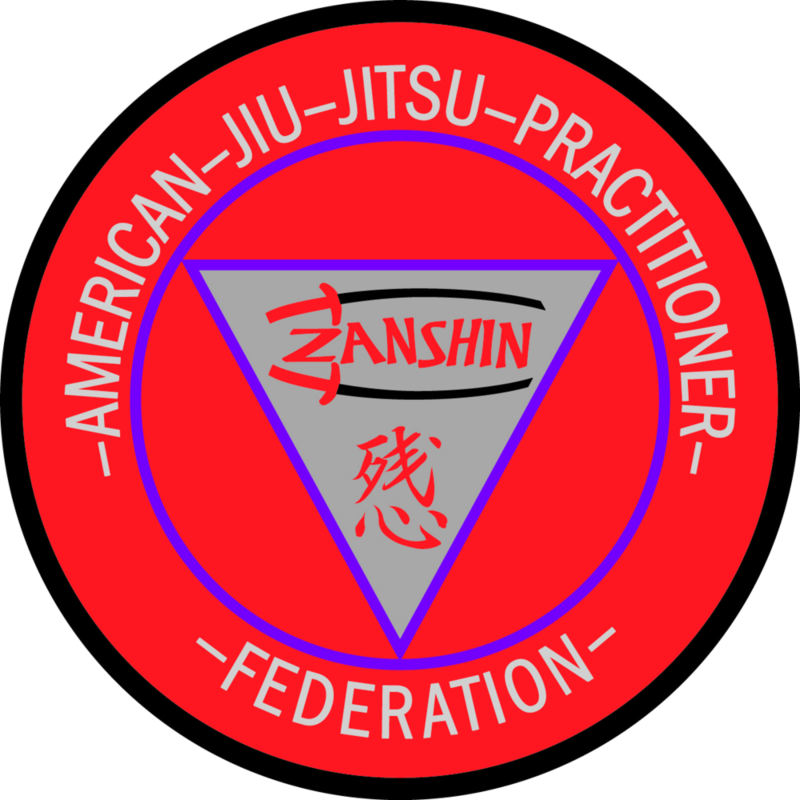 Unlike other martial arts studios, American Jiu Jitsu does not encourage a competitive environment. The techniques we teach are meant for actual self defense scenarios and should only be used when someone is trying to hurt us.